Strategic, relevant, creative – always the perfect blend of marketing services. What are you doing with the leads you generate? 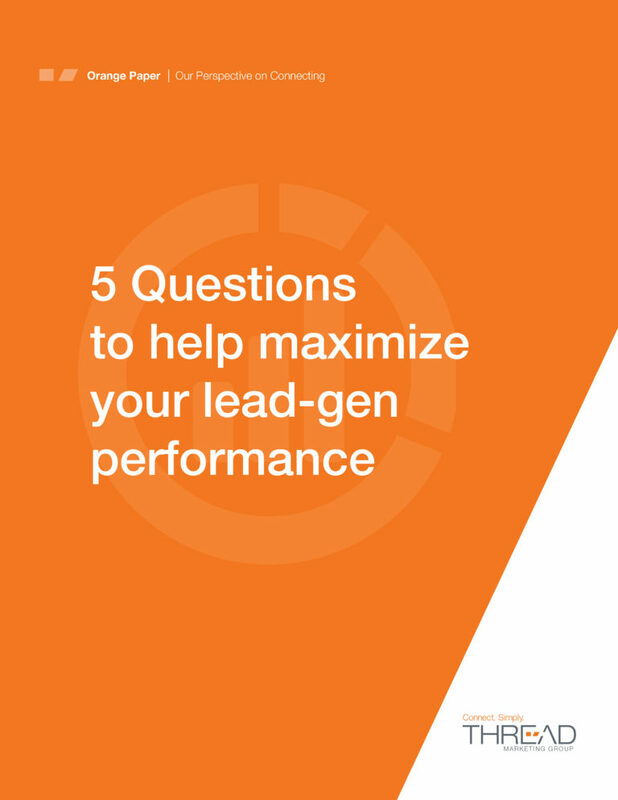 Here are 5 questions you should consider to get the most out of your lead‑generation efforts. 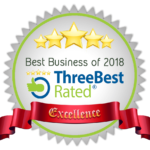 Our team of specialists collaborates and applies our very best thinking and talents to every assignment. We do this through inventive thinking (strategy), innovative creative (solution) and integrated technology (execution). We tie it all together to help you reach your marketing goals. Let’s get started today.